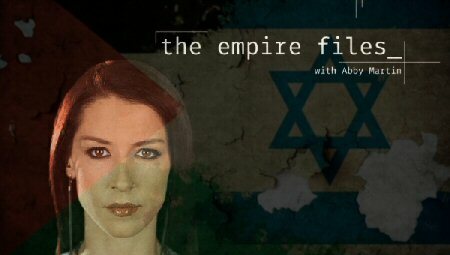 Abby Martin goes on-the-ground to the epicenters of state-backed settler terrorism in Palestine’s occupied West Bank. This installment visits both the rural countryside of Douma—interviewing the surviving members of the Dawabsha family, victims of a horrific arson attack that left three dead—and the urban center of Hebron, a glaring example of Israeli apartheid under intense military occupation. Interview — Norman Finkelstein: Six-Day War, 50-Year Occupation — What Really Happened in June 1967?